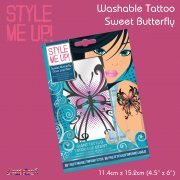 Become the designer you always wanted to be!Suitable for ages 8+, the Style Me Up Dazzling Buckles and Belt kit allows you to create 3 interchangeable belt buckles using original designs of your very own - and then wear them with pride.Part of an extensive clothing design range, the Style Me Up Dazzling Buckles and Belt package measures 30cm x 29cm x 5cm and includes a fashion cotton belt, 3 ready-to-decorate buckles, 5 tubes of glitter powder in different colours, a variety of rhinestones, plus full colour instructions. 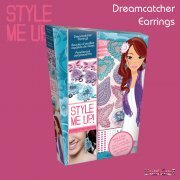 Become the designer you always wanted to be! 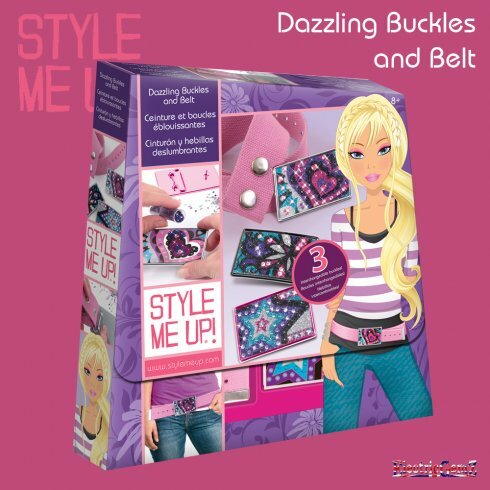 Suitable for ages 8+, the Style Me Up Dazzling Buckles and Belt kit allows you to create 3 interchangeable belt buckles using original designs of your very own - and then wear them with pride. 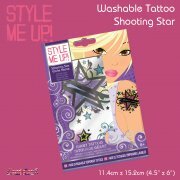 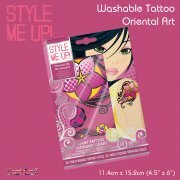 Part of an extensive clothing design range, the Style Me Up Dazzling Buckles and Belt package measures 30cm x 29cm x 5cm and includes a fashion cotton belt, 3 ready-to-decorate buckles, 5 tubes of glitter powder in different colours, a variety of rhinestones, plus full colour instructions. 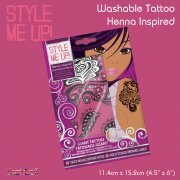 There's a great website with lots of ideas and additional information too.